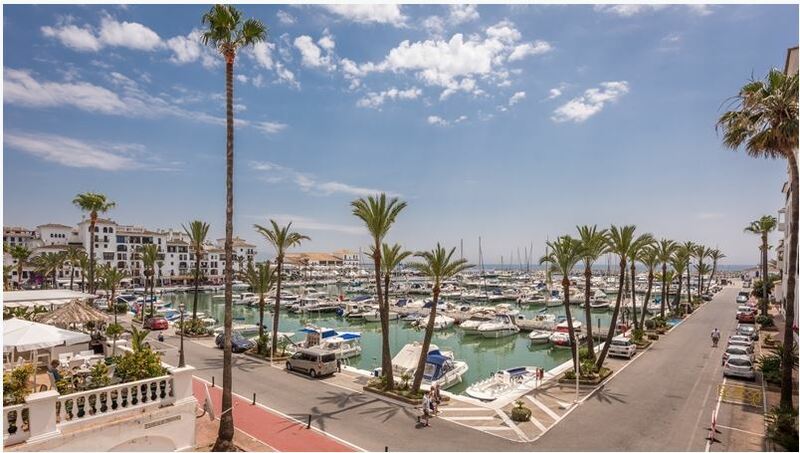 Nestling between Castillo de la Duquesa and San Luis de Sabinillas at the halfway point between Marbella and Gibraltar, Puerto de la Duquesa is considered to be one of the most attractive marinas in Europe and one of the Costa del Sol’s best kept secrets. 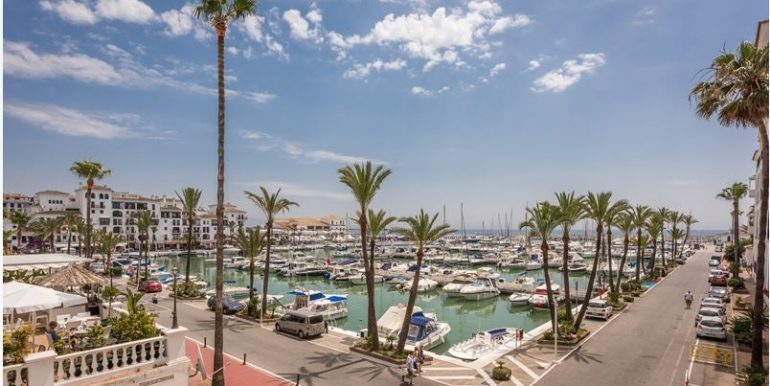 Duquesa Port is a bustling community, with a marina used by leisure crafts that attract residents and visitors of all ages and nationalities. 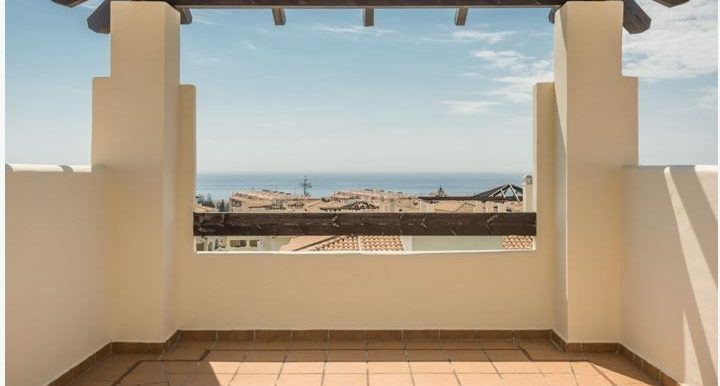 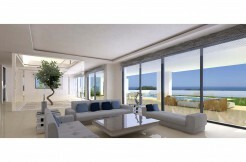 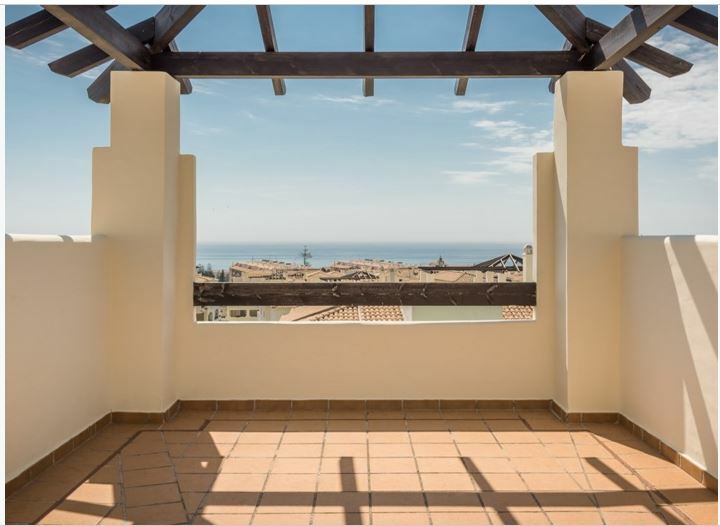 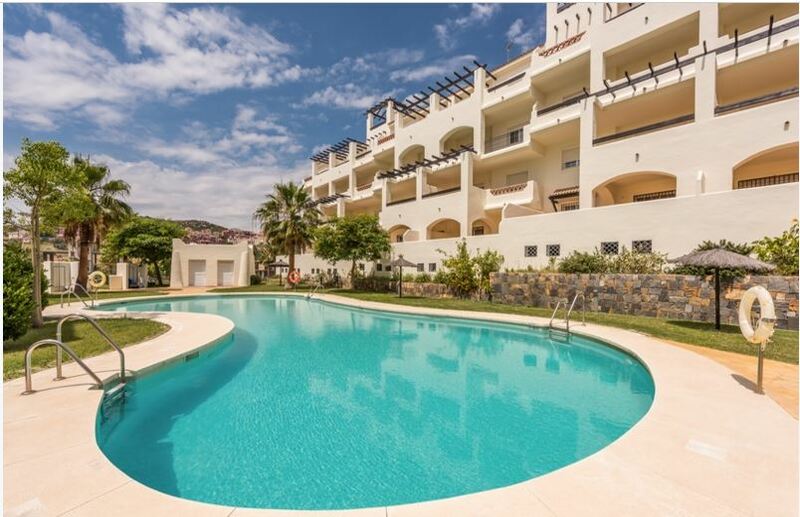 This development offers bargain, high quality apartments in a superb location, within walking distance to a range of amenities, the picturesque Puerto de la Duquesa marina and the beautiful beaches stretching along this western side of the Costa del Sol. 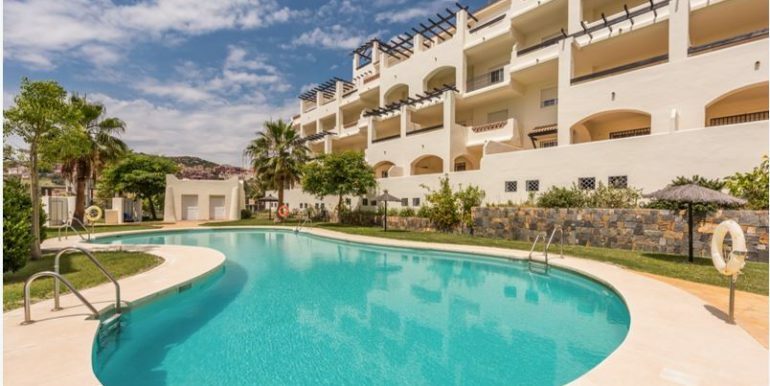 Despite their close proximity to the many attractions provided by this sought after area, these beautiful Costa del Sol apartments are set in a private, gated complex, in peaceful surroundings amidst landscaped gardens featuring an adult and children’s swimming pool. 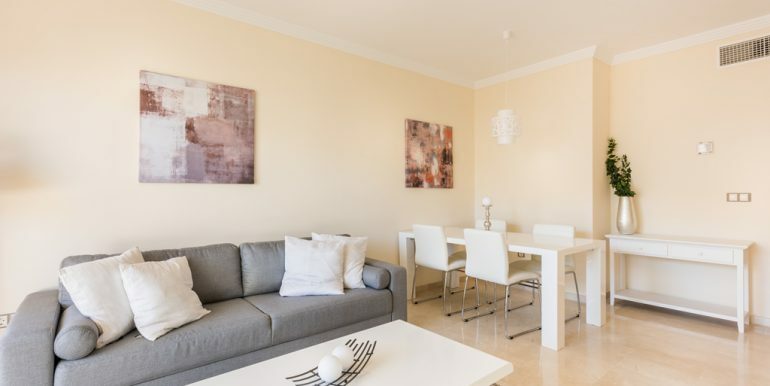 It’s all about the sunshine lifestyle, with large patio doors designed to bathe the spacious sitting room with natural sunlight, whilst marble floors and pale indoor carpentry on the doors and frames add a further sense of light and texture. 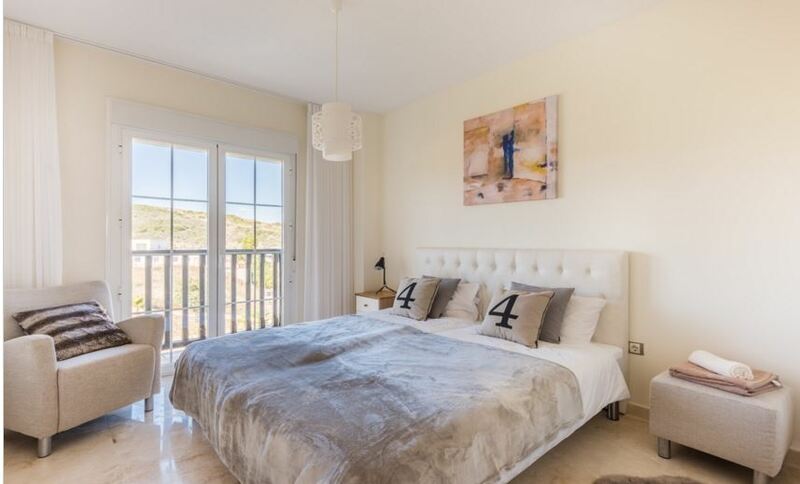 The master bedrooms feature stylish en-suite bathrooms complete with a full size bathtub, and the guest bedroom is served by a good sized shower room. 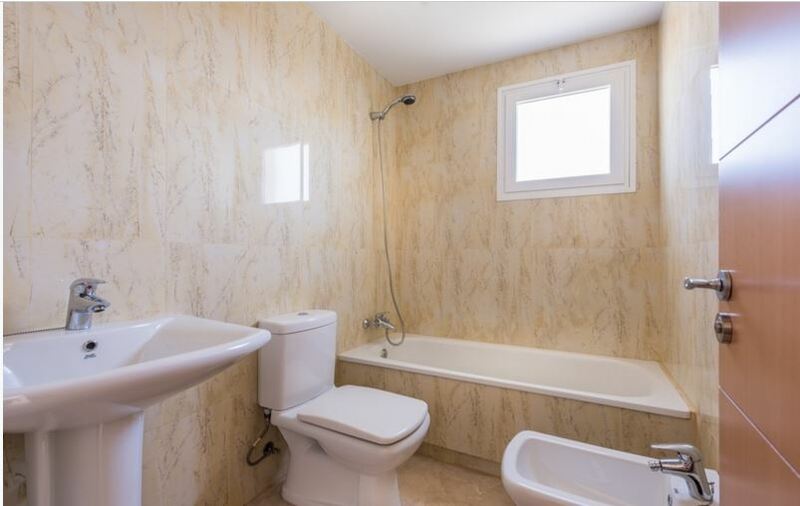 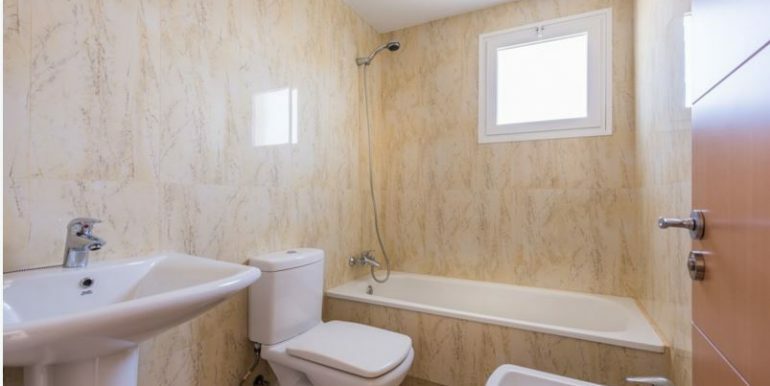 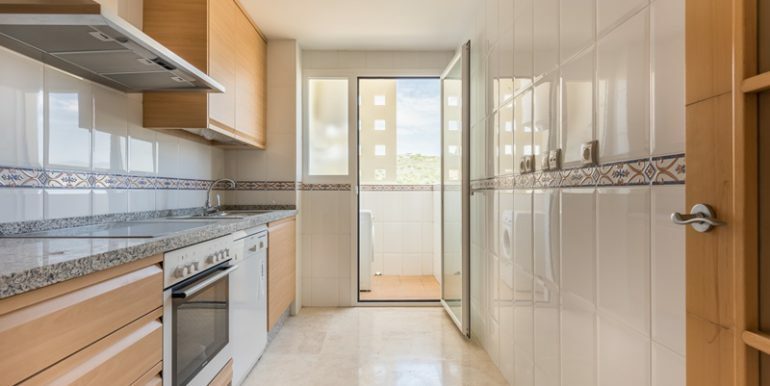 Each property is offered with a fully fitted modern kitchen equipped with the latest Siemens appliances and benefits from a convenient separate laundry room. 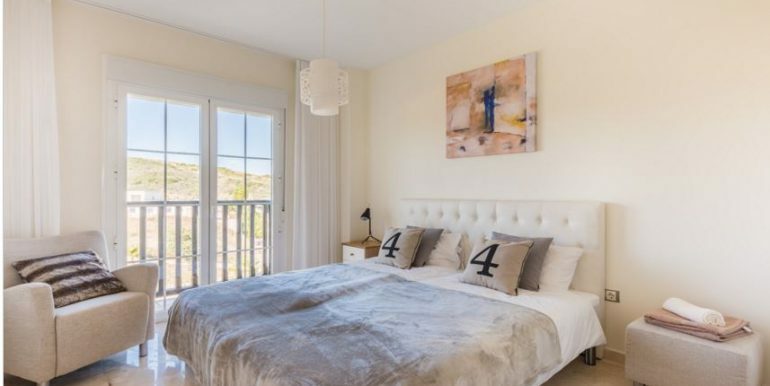 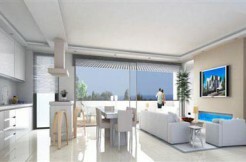 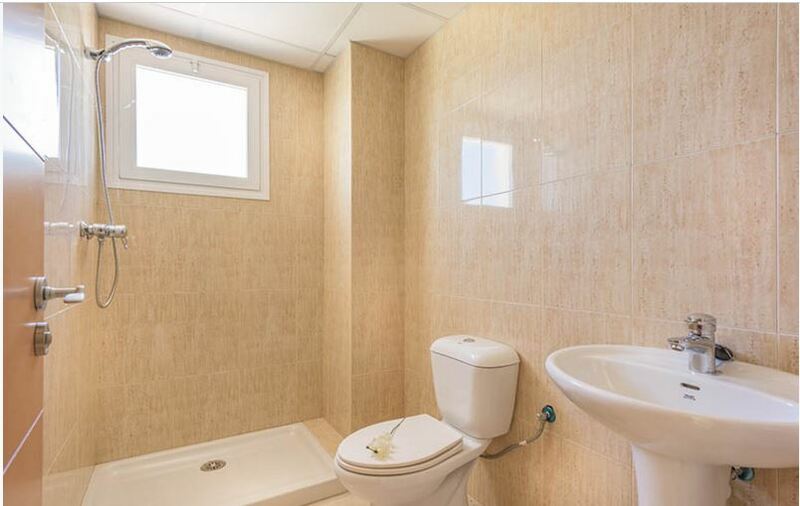 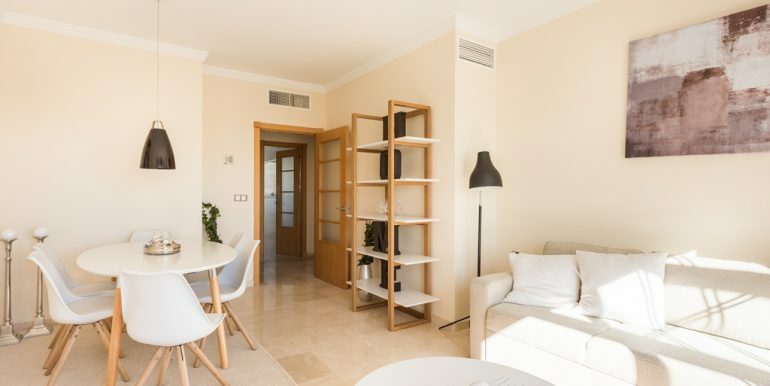 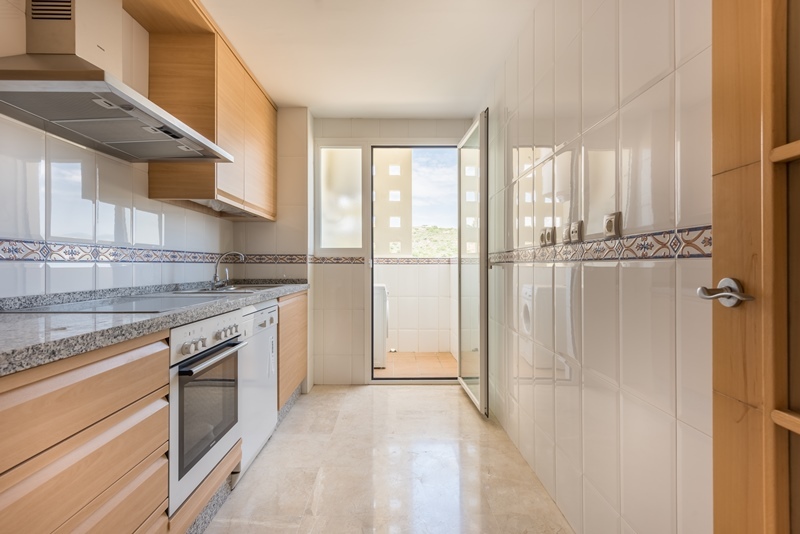 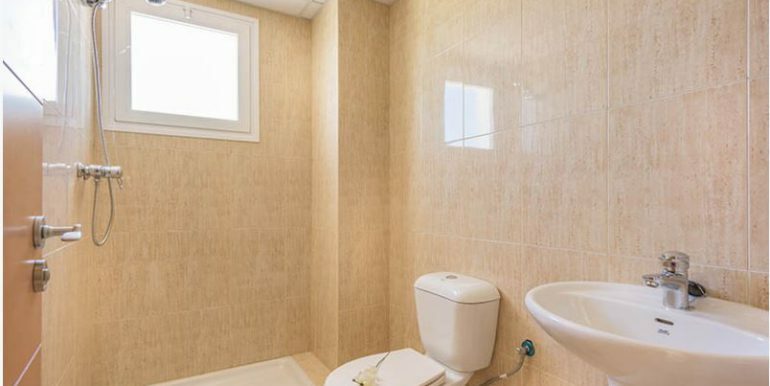 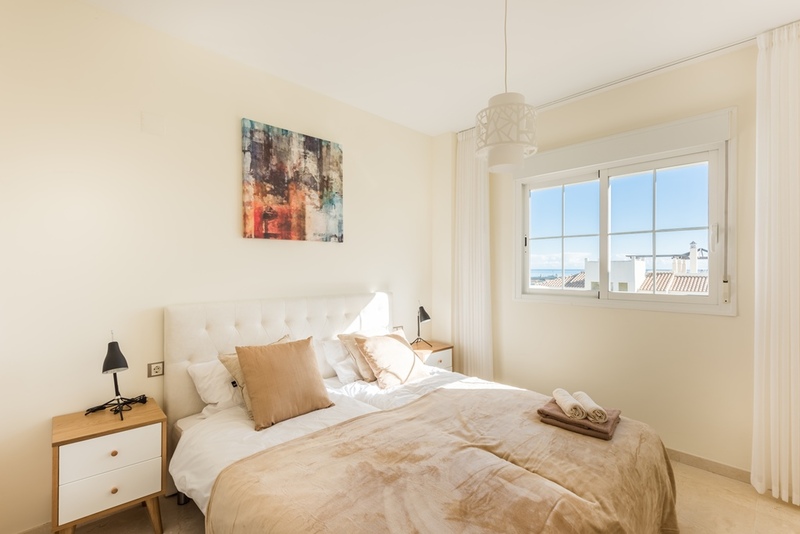 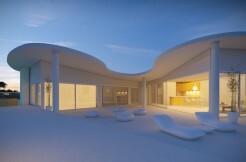 The Area: This development is just a 5 minute walk from the Duquesa Marina and Sabinillas town centre, the beaches, shopping, schools and of course several golf courses, including the exclusive Duquesa Golf and Country Club. 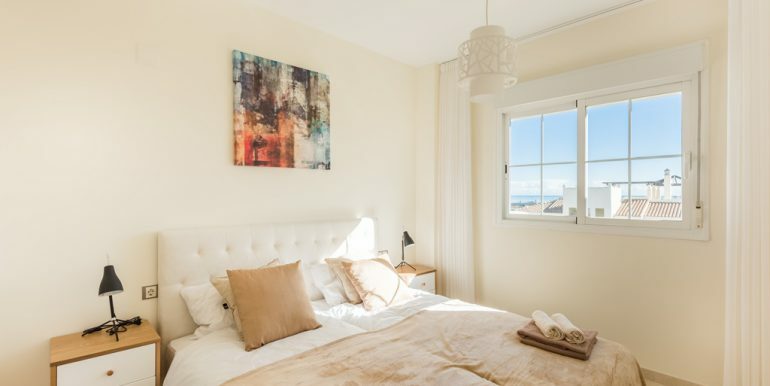 This stretch of coastline boasts white fine sandy Blue Flag beaches and the option of sailing, fishing and dolphin spotting. 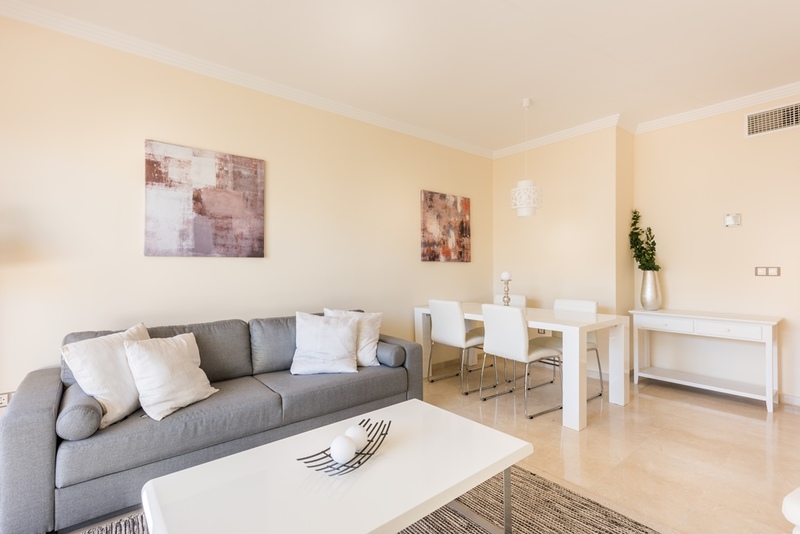 Easily accessed via the N340 and coast road, travelling time is a convenient 30 minutes’ drive to Gibraltar and 50 minutes from Malaga international airport. 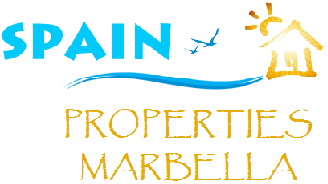 A regular public bus service connects Puerto de la Duquesa with Sotogrande and Estepona to the west, and San Pedro de Alcantara, Puerto Banus and Marbella to the east.